I think it’s time to make Tuesday the official date night! For a limited time, AMC is offering $5 movie tickets each Tuesday for members of AMC’s Stubs program (which is FREE to join). This offer is running at all AMC’s theaters nationwide through October 31 st. There are some great movies already out (like The Glass Castle, Spiderman and Baby Driver) plus some fun new movies are arriving in theaters during this timeframe (The Lego Ninjago Movie, Blade Runner 2049 and more). To make it more fun AMC is bringing several Disney favorites back to the big screen (Mulan, Tangled, Brave, Princess & the Frog) as well. 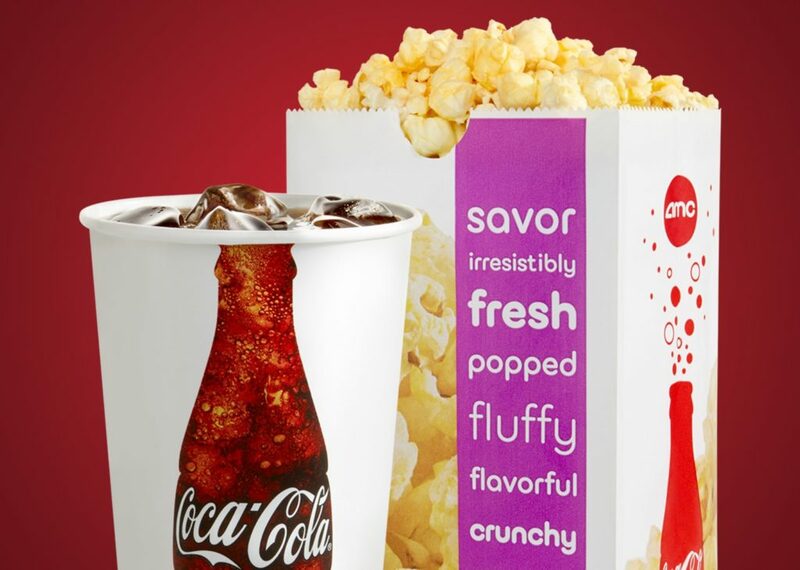 Along with discounted tickets, AMC also is offering a $5 Cameo Combo offer (soft drink and popcorn) each Tuesday to Stubs program members (with use of a coupon). So anyone can enjoy a night out at the movies – with snacks – for just $10. Pairing these special offers together makes the perfect opportunity for a night out at the movies at a fraction of the cost!! AMC is also giving us a fun prize! 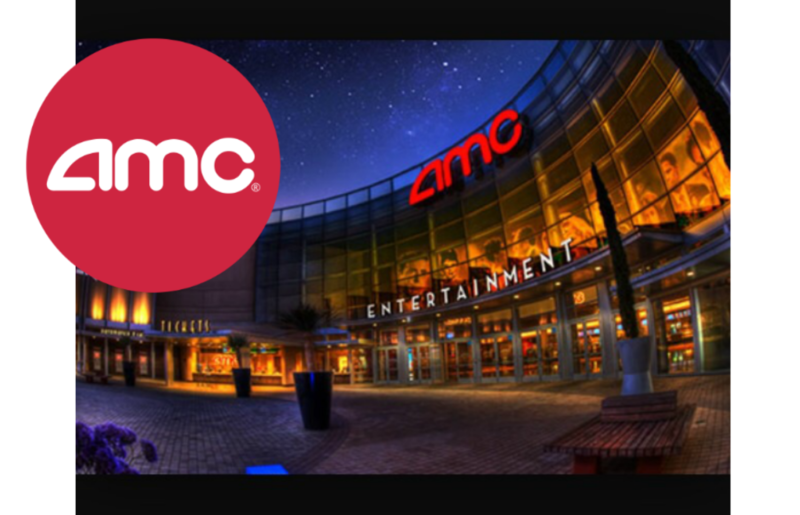 Leave a comment below with a movie you saw (or want to see) this summer and you’ll be entered to win a $50 AMC gift card!! This post & giveaway was sponsored by AMC Theaters. All opinions are 100% my own (though really who doesn’t love $5 movies and movie popcorn with lots of butter?? ).